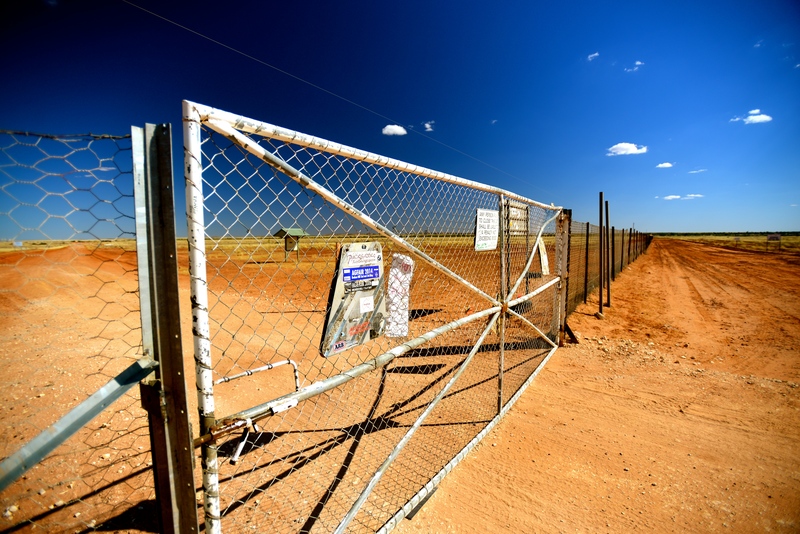 A remarkable structure that stretches across Australia’s Southern Region is the Dingo Fence. Built in the 1880s, the fence is designed to keep the dingo, Australia’s native dog, out of the south-eastern part of Australia, and protect sheep in Queensland. Today you won’t find too many pure bred dingoes in Australia, but there are still plenty of wild dogs. GAH!! More?? What else do you guys have cookin’ up there?? ?